No one showed up to my place of residence, everytime I speak to someone of setting up a time frame for the tech to come, they never have the time or day. An appointment was set up for the 27th... No one showed up to my place of residence, everytime I speak to someone of setting up a time frame for the tech to come, they never have the time or day. An appointment was set up for the 27th between 10am and 1pm, no one ever showed up, didn't get a phonecall and was also told that the Police Station will be mailing me a letter in a week about the security system and I haven't received that yet. 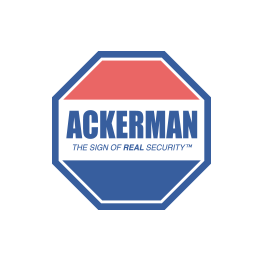 Ackerman Company was quick to take my money but never received any of the services. I am now cancelling your services and no longer want it. Thank you so kindly.